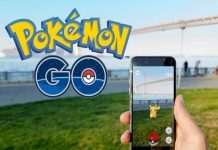 As we all know, Niantic added a new feature in Pokemon Go a few days ago, which has kind of enhanced the gameplay experience. 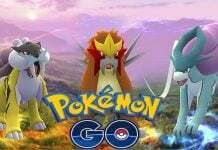 The newly added feature is titled as “Appraisal” and it allows players to talk to their team leaders to know how strong a Pokemon is. Through the new “Appraisal” feature, players get to know their Pokemon’s defense and attack capabilities in detail. 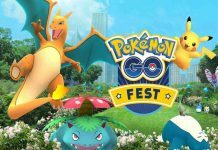 This will help players decide which Pokemon will be more useful in a battle. 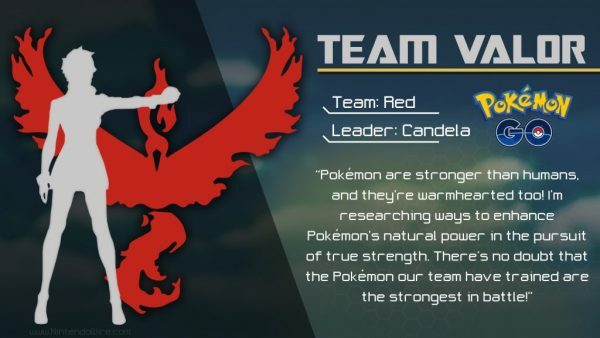 Now, Heavy created a small guide to help you understand what Candela’s sentences in Appraisal mean for Team Valor in Pokemon Go. Although the size of your Pokemon won’t play an important role in the future, team leaders still love to comments on them. That was all regarding what Team Valor’s Appraisal mean in Pokemon Go. Be sure to check out what Team Instinct’s Appraisal mean before you leave. Also, keep in mind that your Pokemon can now faint during training.